Real Housewives of New Jersey’s Danielle Staub doesn’t count Margaret Josephs as a friend anymore. She isn’t shy about telling the world. Fans of RHONJ have watched the relationship disintegrate in the days leading up to Danielle’s extravagant Roaring 20’s bachelorette party. I cannot wait to see the footage of the actual wedding between Danielle and her soon-to-be ex-husband, Marty Caffrey. Of course, we all know how the marriage ends- in a flurry of divorce filings and restraining orders. You have got to hand it to her, whatever Danielle does- she does it in a big way! If only Real Housewives of New Jersey was currently filming. 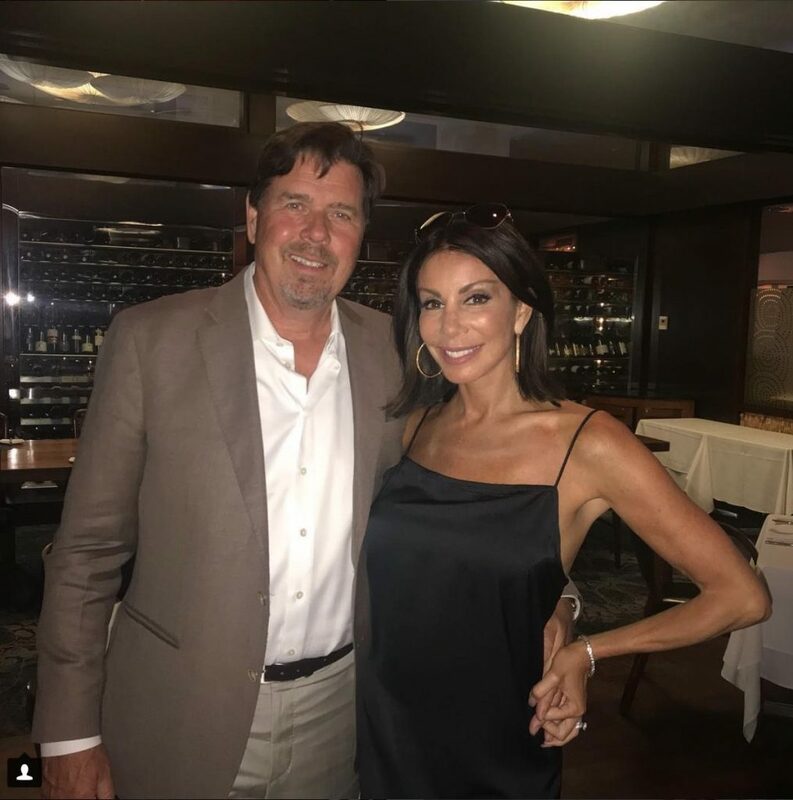 It sounds like there is a lot of drama going on in Danielle Staub’s personal life these days. Not only that, but she should really be a full-time cast member. Anyway, she admits this week that she is actually still living with her soon-to-be-ex-husband Marty Caffrey. That has to be all sorts of awkward considering that the two are shading and slandering each other in some very public interviews.